Is Google making us stupid? 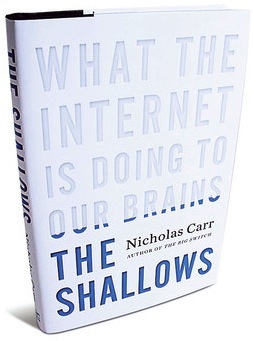 When Nicholas Carr posed that question in a celebrated Atlantic essay, he tapped into a well of anxiety about how the Internet is changing us. He also crystallized one of the most important debates of our time: As we enjoy the internet’s bounties, are we sacrificing our ability to read and think deeply?